The integration of different specialties inherent in a project of a building is a complex process of coordination, when supported in the recording and interpretation of drawings. 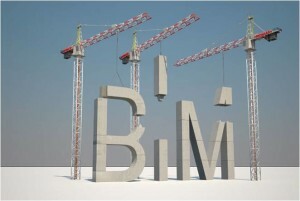 The Building Information Modelling – BIM – technology is being implemented in the architecture industry, engineering and construction, contributing to the digitization process of the construction process in an integrated sustainability perspective. Countries like Singapore and the United Kingdom already integrate this technology as a mandatory practice in their technical platforms. Given this reality, it constitutes this year 2015 in Portugal under the European standardization process, the Technical Commission BIM (BIM CT) in order to start the work to publication of a European standard. The Imperalum integrates this Committee through the Technical Architect Katia Romao – responsible for our technical department.